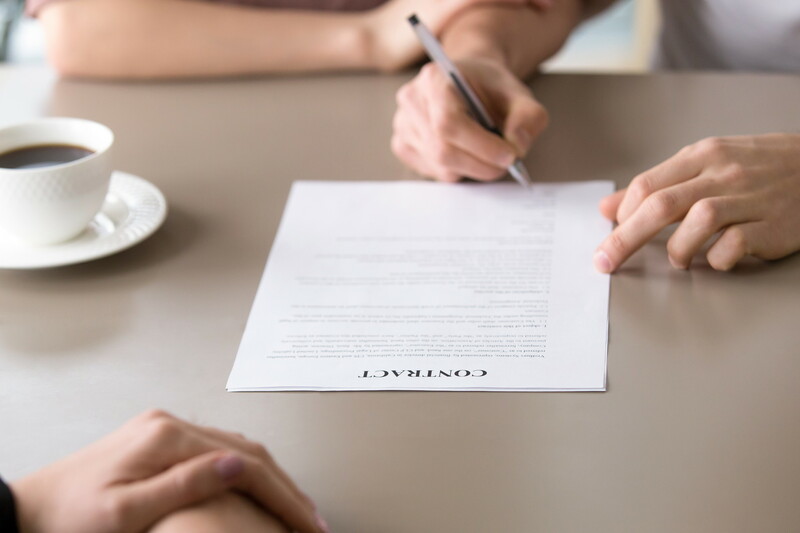 We offer advice and representation to our individual Clients; whether it is to help purchase a home, assist you during your family breakdown, preparation for the future or if you need some advice to resolve a dispute. We offer a range of services for our Clients who are businesses, whether they are starting a business, seeking to expand their business and purchase properties, or if they are seeking advice for a dispute that has arisen. We offer advice and representation for those who have been arrested and are being interviewed by a regulated authority or the Police. 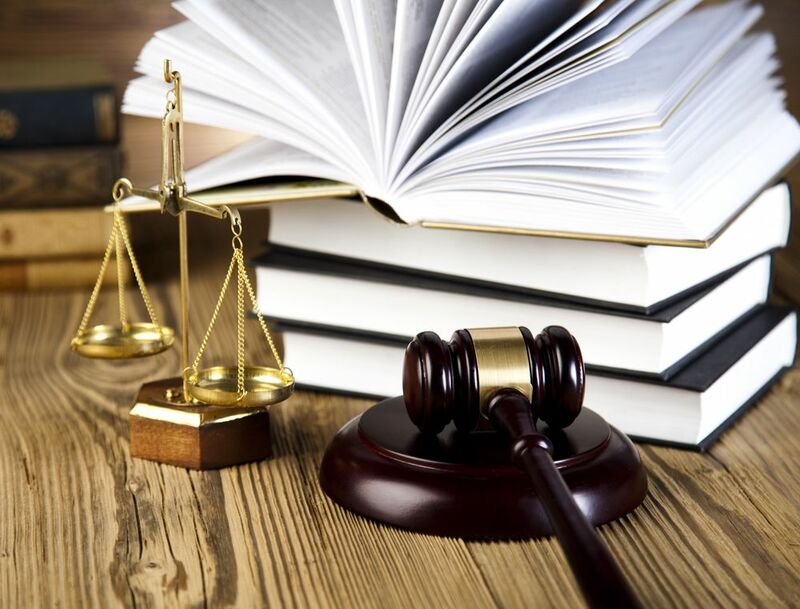 We provide representation at all levels for all types of offences.